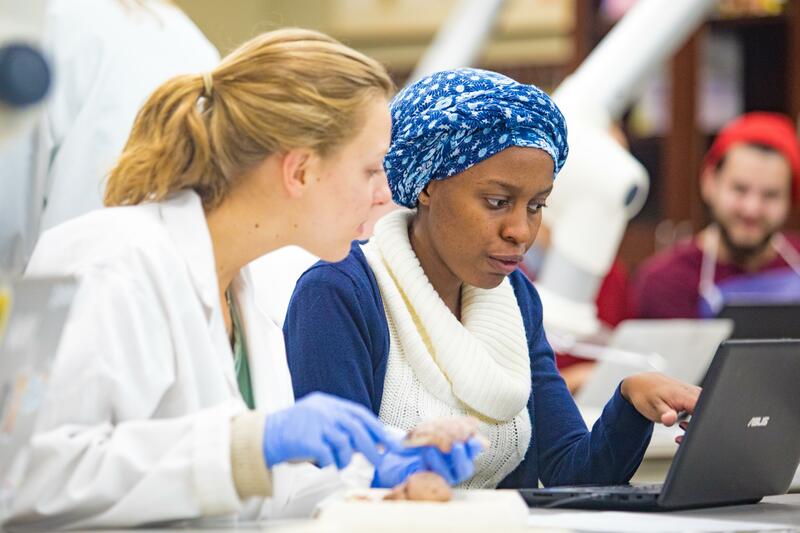 Neuroscience is an interdisciplinary minor with connections to biology and psychology. Studying the brain (and the rest of the nervous system) is one way to better understand human behavior. In this pursuit, neuroscientists study everything from the function of individual neurons to how broad patterns of brain activity relate to thoughts, feelings, and behaviors. Neuroscience has experienced rapid growth in recent decades in part because its findings apply to many different domains, including medicine, psychotherapy, education, and even law enforcement, among others. 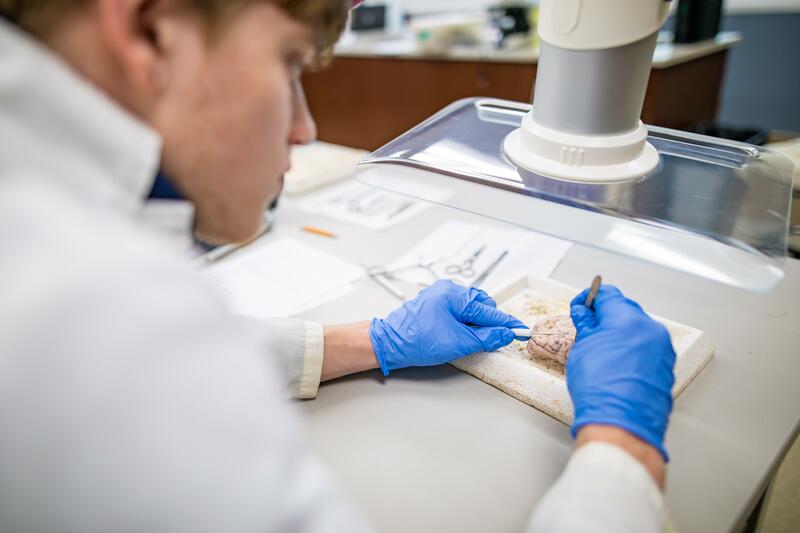 Because neuroscience is an interdisciplinary field, the minor is part of both the biology and psychology departments. Students will be mentored by faculty in both departments. Multiple disciplines have begun to incorporate neuroscientific methods to better understand human behavior (e.g., cognitive neuroscience, neuroeconomics, etc.). 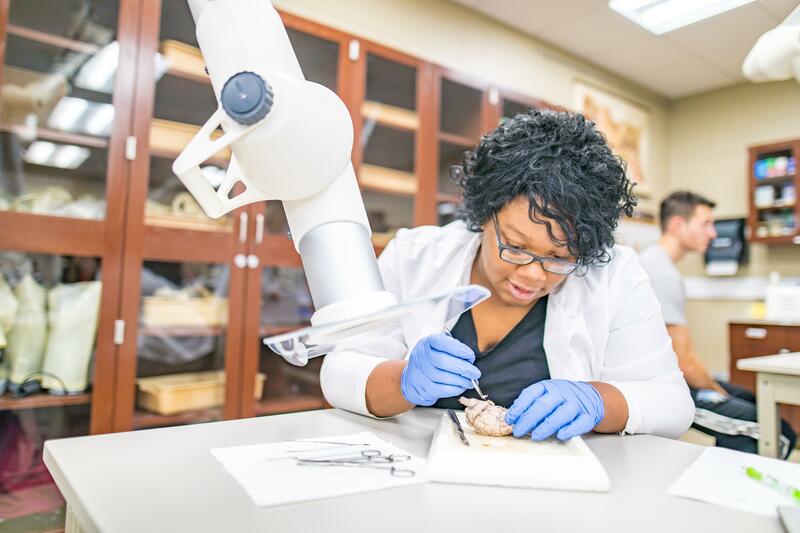 A minor in neuroscience will help prepare students for graduate studies in the neurosciences, but also help students to be savvy consumers in careers advocating “brain-based” practices. 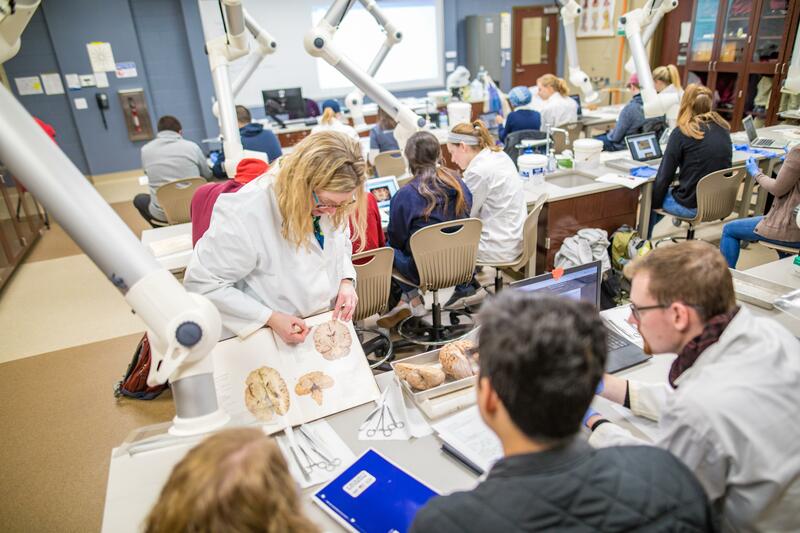 The addition of a neuroscience minor will help make students more appealing applicants to virtually all graduate programs in psychology. 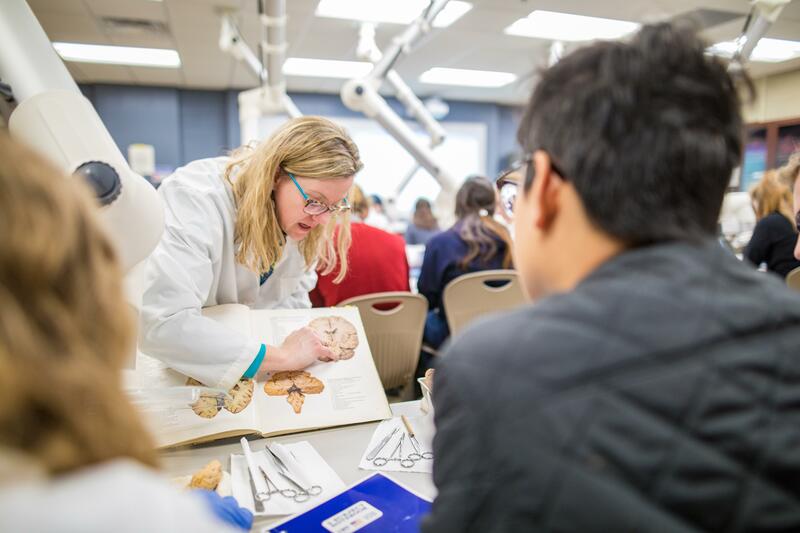 Professional studies in medicine, physical therapy, and dentistry also include heavy components of neuroscience in their curricula, so we also anticipate that a neuroscience minor will make students more competitive for these programs as well.